Researchers compared real data with simulation data over a 30 year period and found that the simulations on average showed slightly decreasing air pressure in the Greenland region, when in fact, the real data showed a significant increase in high air pressure—or so-called 'Greenland blocking' - during the summer months. These simulations are widely used by climate scientists worldwide as a basis for predicting future climate change. 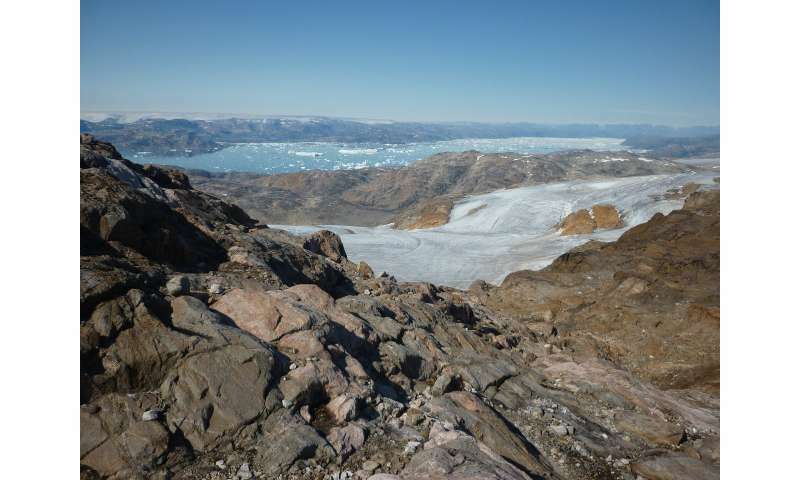 The study, carried out by the University of Lincoln, UK, and the University of Liège in Belgium, also concluded that current models of melting on the Greenland Ice Sheet—a vast body of ice which covers more than 80 per cent of the surface of Greenland—may significantly underestimate the global sea-level rise expected by 2100. Professor Edward Hanna led the study with Dr. Richard Hall, both from the University of Lincoln's School of Geography, and Dr. Xavier Fettweis of University of Liège. Professor Hanna said: "These differences between the estimates from the current climate models and observations suggests that the models cannot accurately represent recent conditions or predict future changes in Greenland climate. 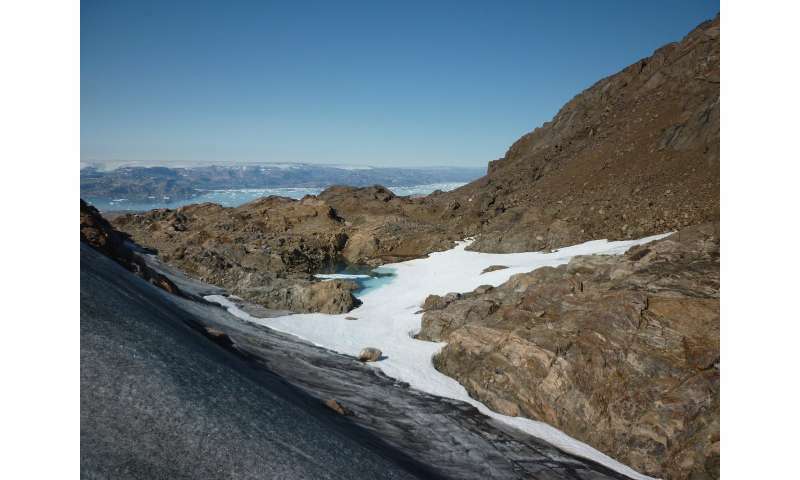 "Until now, no-one has systematically examined the projections to see how they represent the last few decades and future changes—up to the year 2100—from a Greenland regional perspective. Previous work reported a tendency for global warming to result in a slightly more active jet stream in the atmosphere over the North Atlantic by 2100 but our results indicate we may actually see a somewhat weaker jet, at least in summer." Climate models were likewise unable to project the global atmospheric ~2000-2017 zero T-slope. That's not the real problem however, but rather the unwillingness of (most) climatologists to accept the data and their implications, but rather employ a scatter-gun volley of papers attributing the phenomenon to stochastic variation, statistical noise, etc. or deny the whole thing altogether and point to melting ice. where's the local 'troll patrol' of warming loonies now ' ? The usually cherry-pickers are here to cast doubt on the basic science while ignoring the other conclusion of the study, which is that projections of melting and sea level rise may be underestimating the effect. of course they did ,what else would you expect ? That's because of your ignorance @snoosebaum! I may be wrong about predicting which lamp post a car spinning out of control is going to hit, but it doesn't take a genius to know that something bad is going to happen as a consequence of that car's behavior. Similarly, climate models are models, based on data input by humans, trying to predict with specificity what will happen. Unfortunately, there is a learning curve in deciding what data is relevant to the model. Thus, specificity in forecast is reduced, but that doesn't argue against the fact that climate change is a'comin'.